Course with a view of the treeline. Course with a view of a wooden small bridge. eClub Signup Register to join our eClub and receive specials and exclusive deals from BlackHorse. Book Online Book online to get the best rate. It's fast and easy! Memberships Click here to learn more information on becoming a member at BlackHorse Golf Club. Ropers Grill Ropers Grill is open to the public. Learn more about some of the best food Cypress, Texas has to offer. 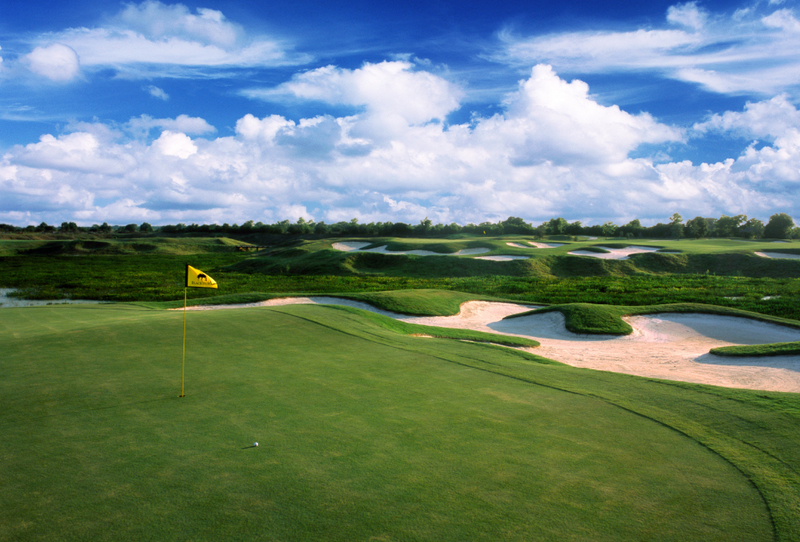 Click Here to book your tee time or call us at (281) 304-1747 today!